The events at a Fundamentalist Mormon compound in Texas ignited a national dialogue on religious sects. Formed as a splinter group of the LDS church, these secretive cults exist in an insular world far removed from mainstream American culture. A world of abuse and twisted theology that seems too bizarre to be true. 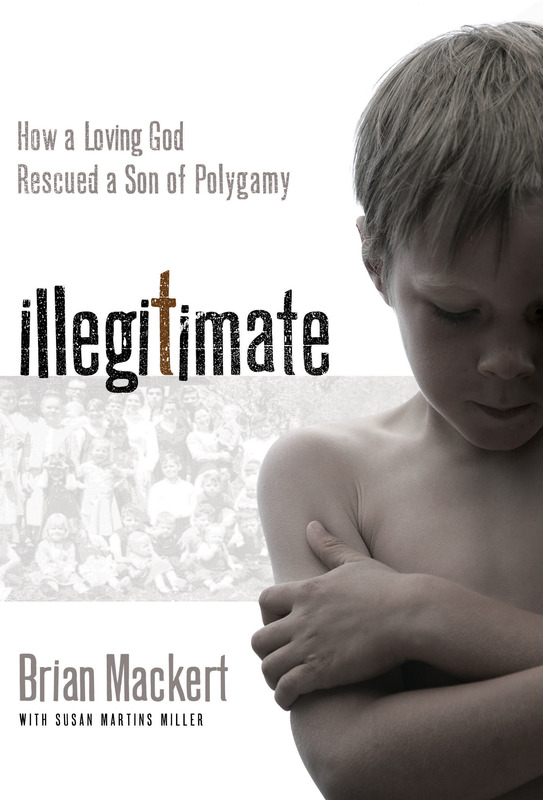 Yet for Brian J. Mackert, life inside this sect was all too real. As a son in a family of one father, four wives, and 31 children, Brian experienced firsthand the devastating realities of polygamous cults. Now Brian tells his remarkable story of tragedy and healing. 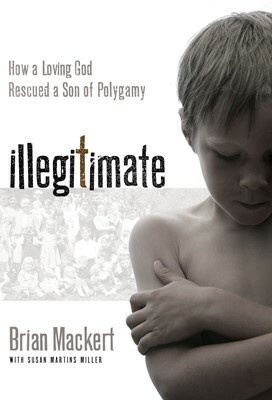 Illegitimate takes readers behind the shocking headlines and inside the walls of this controversial sect. 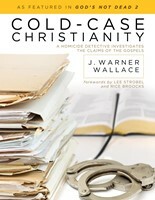 Brian reveals a world of loving mothers and abusive fathers, devoted children and sibling rivalry, fake religion and the truth eventually found in Christ—outside the walls of the FLDS. Ultimately, Illegitimate demonstrates the incredible love of God, and His ability to bring light into the darkest of places.